Ever wonder where all your time is spent during the day? Let TaskLog help you find out. Type in what you're working on, and TaskLog will time it for you. 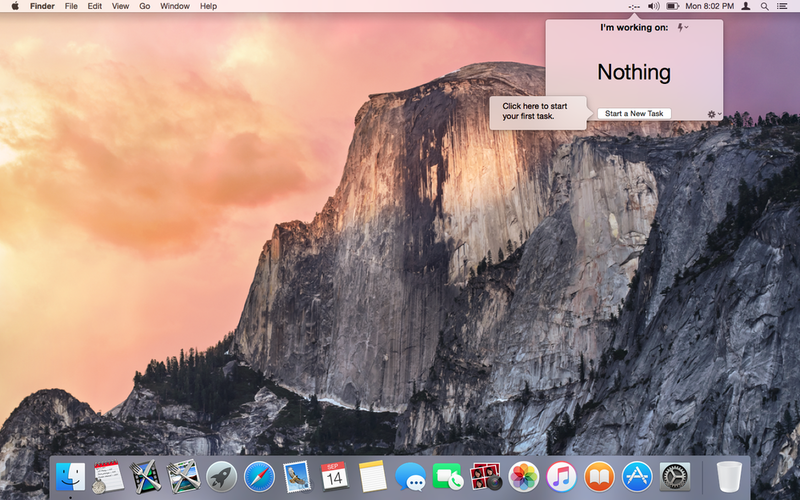 TaskLog is always available in your menu bar, and will get out of your way while you work. When your task is done, a single click is all it takes to finish it. Spend less time tracking your time, and more time doing your work. 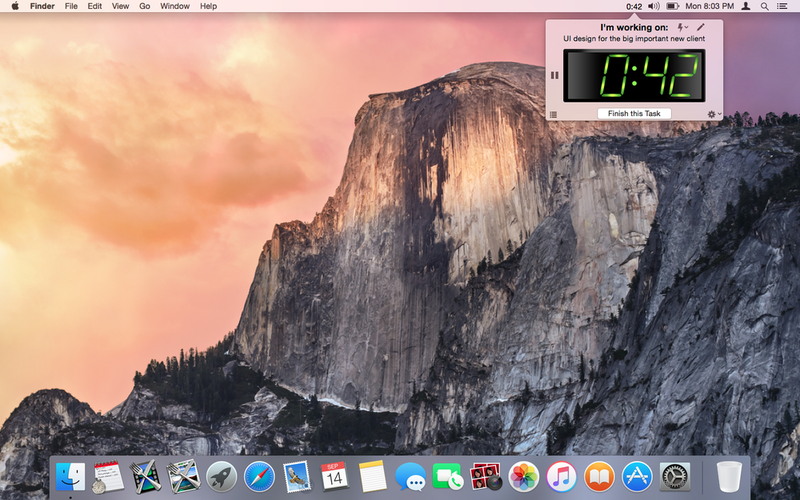 • Effortless time tracking - two clicks to start a task, one click to finish. • Resume any recent task with a single click. • Always easily accessible right from your menu bar. • Simple, intuitive user interface. • Easily add, delete, edit, or merge tasks. • View daily, weekly, monthly, or yearly reports. • Export tasks to CSV (optionally merging identical tasks). • Copy tasks to the clipboard for easy pasting into documents or email. • Customizable hotkeys for starting, editing, and finishing tasks, and more. TaskLog requires Mac OS 10.9 or later. 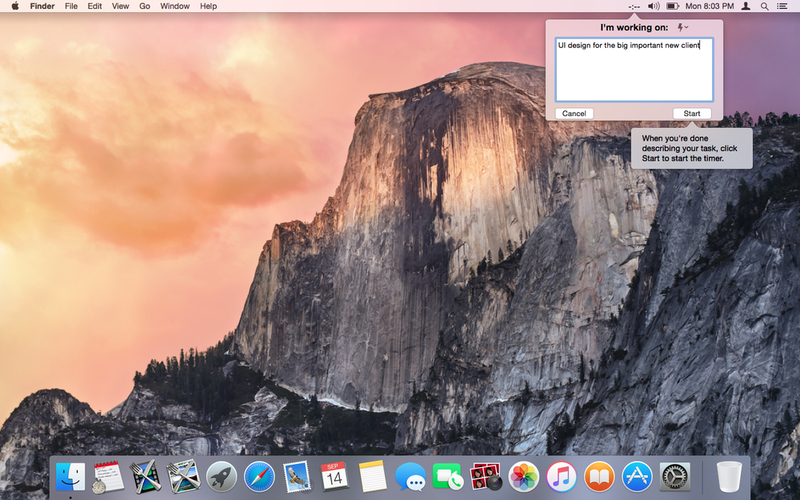 Mac OS El Capitan is fully supported.